Our pets becoming sick is something that many of us don’t really contemplate until it actually happens. But what if we could tell you that you could actually prevent your pet from experiencing many of the diseases that could threaten his health and his ability to live a long, active and fulfilling life? Fortunately, if you opt for comprehensive preventative pet care, you can. There are just as many health problems that can affect our animals as there are those that can pose a risk to us. Unfortunately, our pets are extremely adept at masking any signs of illness, and often we do not realize until that they are sick until the problem that they are suffering from has progressed and started to have a significant impact on their health. The good news is that a veterinary service known as preventative pet care can ensure that the health and wellbeing of your pet is closely monitored. This gives your professional the opportunity to spot any developing health problems early before they have a chance to do any real damage to your pet. Better still, in many cases, it is possible to administer medications and treatments that can stop your pet from ever suffering from many of the diseases that pose the biggest threat to his health. 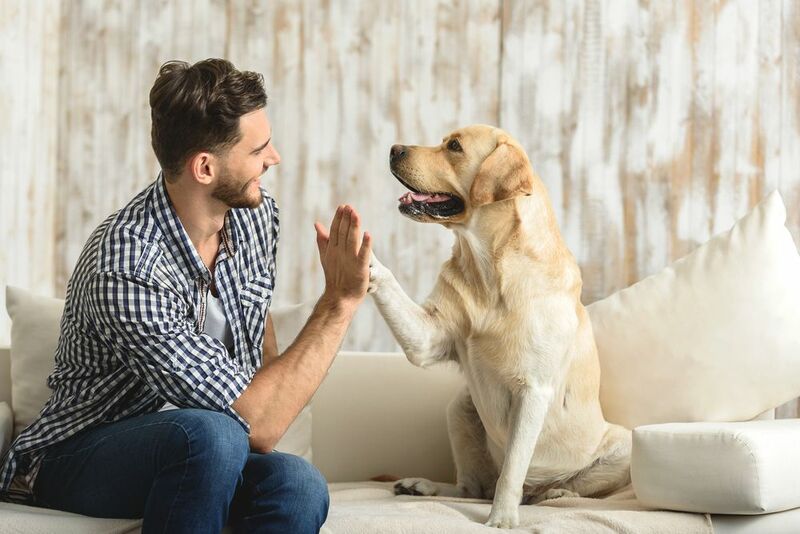 We are delighted to be able to offer a comprehensive preventative pet care program that can be tailored to suit the needs of your adored animal. Here is what you need to know about this service. One of the best ways to prevent health problems from occurring is to regularly monitor the wellbeing of your pet. Annual wellness checks are most often recommended, although if your pet has already been diagnosed with a health problem, we may suggest twice-yearly checks. These will allow us to monitor your pet a little more closely, enabling us to act quickly if we believe there are any changes in his health that is a cause for concern. The information gained from these tests will be noted and used to compare with future results. This will enable us to spot any unfavorable patterns that could indicate a developing health problem. Vaccinations form an essential part of any preventative pet care program and have saved the lives of millions of animals and humans worldwide. They work by imitating the virus or disease which they are designed to protect your pet from, tricking his body into producing antibodies to fight it. His body then remembers how to do this should he ever come into contact with the real thing. Vaccinations tend to be divided into two groups. Core vaccinations are those which are given to all animals of the species regardless of their age, where they live or their other risk factors for the disease. Non-core vaccinations are the ones that our veterinary team will recommend based on the needs of your pet and his risk of developing the disease. Our team will be delighted to talk you through which vaccinations your pet needs. Since each vaccine is only effective for a set period of time, we will also build your pet a vaccination schedule that must be followed if he is to remain protected at all times. Vaccinations can protect your pet from some of the most serious of diseases, but there are others that require a different preventative approach. This includes ticks, fleas, and worms. These are all parasites that both drink your pet’s blood and can have a significant effect on his health. Preventatives are primarily administered monthly, either as a chewable tablet or a spot-on treatment. However, there is also a six-monthly injectable preventative for heartworms. Again, it is essential that these medications are given on time every time, otherwise, your pet could become vulnerable to being infected. Our experienced veterinarians will be delighted to help you find the right preventative for your pet. If you would like more information on preventative pet care, or if you are ready to schedule an appointment for your pet, please don’t hesitate to get in touch with us by calling our animal hospital in Johns Creek, GA today.